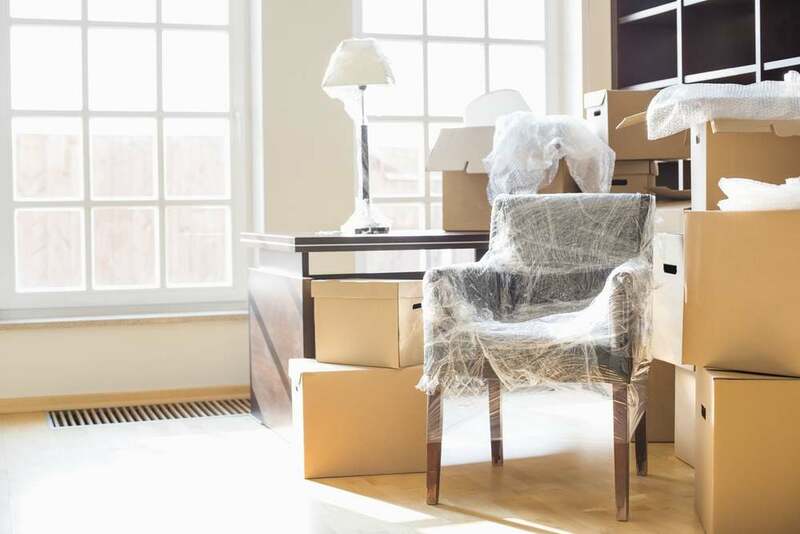 If you’re planning an upcoming move, whether across town or across the country, you may find yourself in need of some help. Moving and storage of heavy furniture, for instance, can be difficult or even cause injury. And planning out the logistics of the move may start to feel impossible. Luckily, the guide below will help you with a few important must-have tips. A professional moving and storage company should always handle any relocation to a new home. 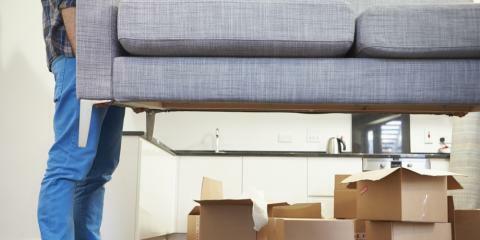 With all of your heavy furniture and other large items, trying to move these yourself can lead to serious injury. Plus, the experts can bring along advanced knowledge and special equipment that will make the move a breeze. Most people don’t enjoy hidden costs, so make sure you receive an on-site and written estimate for your furniture. 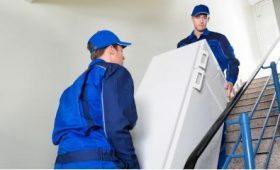 Most reputable companies will offer this free of charge, as they understand the importance in preventing scams and other moving problems. 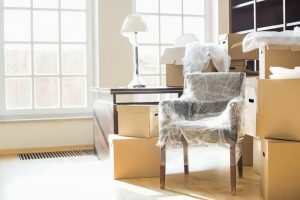 For instance, most costs will be based on weight and the services you require — so a moving company that provides an estimate without seeing your furniture is probably not trustworthy. Instead, they should meet with you face-to-face to discuss your options. The logistics of moving furniture don’t always work out perfectly. At times, you may find you must leave your old home before you can bring the furniture into a new one. If this happens, you should consider taking advantage of storage options offered by residential moving companies. They can typically store your belongings so you don’t have to worry about them. 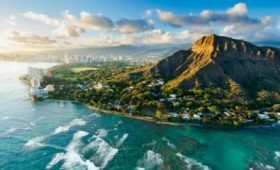 If you’re in need of a reputable moving and storage company, reach out to WestPac International, based in Hawaii. As experts in their field, these professionals understand the logistical challenges of the local area and offer their unique services to all residents and businesses. If you have any questions or would like to receive a quote, give them a call at (808) 845-9711. You can also find more information online.